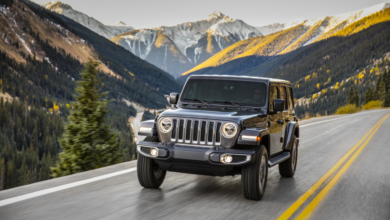 Prospects for JL / JLU / JT Wrangler Diesel models have hung in the balance because FCA has been unable to certify its turbo diesel vehicles in the US (due to accusations by the EPA of possible diesel cheating on EcoDiesel V6 Jeep and Ram vehicles made between 2014 and 2016). 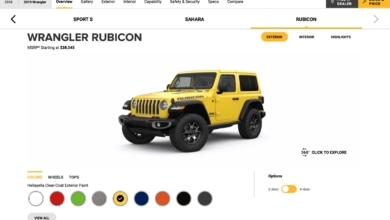 But, Diesel Wrangler prospects may be changing for the better if a new application just filed by FCA for diesel certification is accepted. 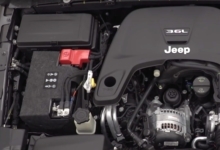 FCA announced late last week that it has formally filed an application for diesel vehicle emissions certification with the EPA and the California Air Resources Board (CARB) for its 2017 model year Jeep Grand Cherokee and Ram 1500 diesel vehicles. 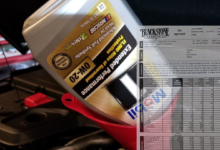 These vehicles feature updated emissions software calibrations. 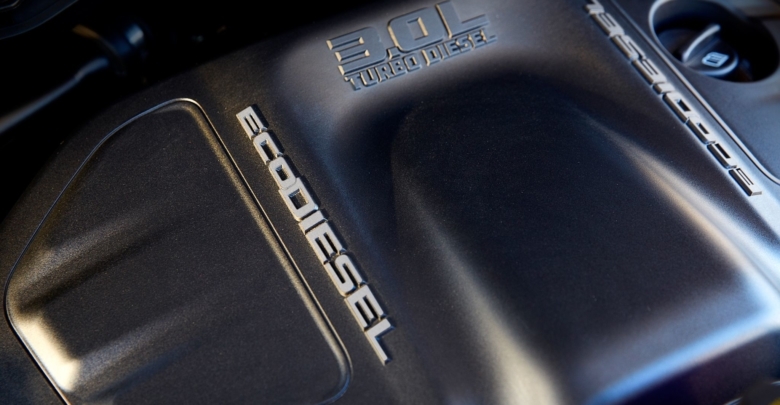 The most encouraging part for possible acceptance is the filing results of many months of close collaboration between FCA US and EPA and CARB, including extensive testing of the vehicles, to clarify issues related to the Company’s emissions control technology. 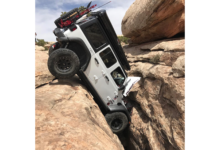 And FCA US also believes that these actions should help facilitate a prompt resolution to ongoing discussions with the Environment and Natural Resources Division of the U.S. Department of Justice and other governmental agencies. 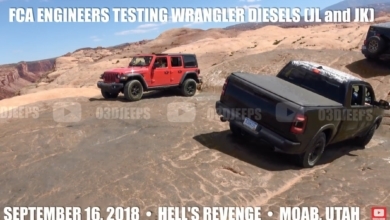 Should the updated emissions software satisfy the EPA’s concerns and lead to certification of the 2017 Grand Cherokee and Ram 1500 diesel models, it should clear the path for the diesel Wrangler we’ve all been holding our collective breaths for. Discuss with us inside.